Critical Links, a provider of unified voice, data and IT solutions for SMBs, announced a partnership with Innovative Computer Systems (ICS) serving New York, New Jersey and Connecticut. Through this reseller agreement, Critical Links’ edgeBOX will be made available to ICS customers in the Tri-State Area that are looking for a manageable, multiservice component to help standardize and simplify their networks and an IT team to install and support their entire infrastructure. The edgeBOX provides a multiservice business gateway solution for SMBs that includes an IP telephony system integrated with e-mail, contact database, calendars, security, VPN, file sharing and more. It is available on a range of scalable platforms for companies from 10 to 300 users and can be managed remotely. Through its membership in the Alliance, Kingcom's partners will gain access to a wider portfolio of communications technologies and suppliers. 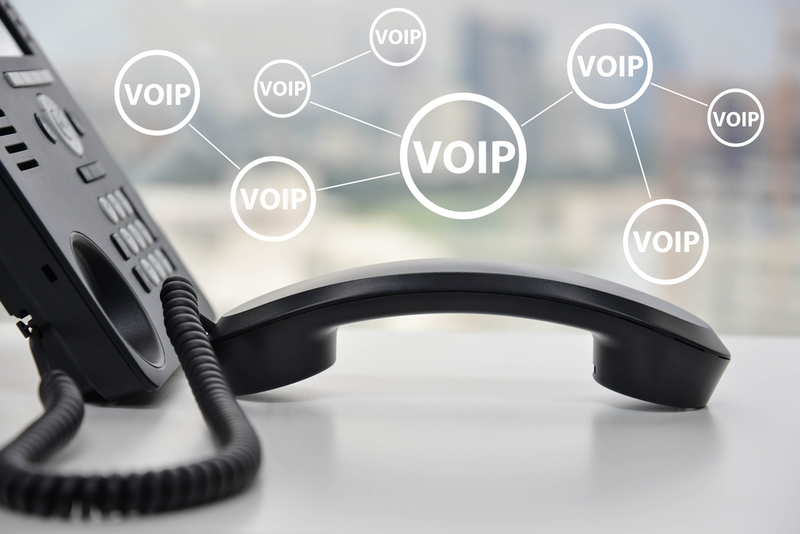 The VoIP-to-wireless integration is a value-add for enterprises.